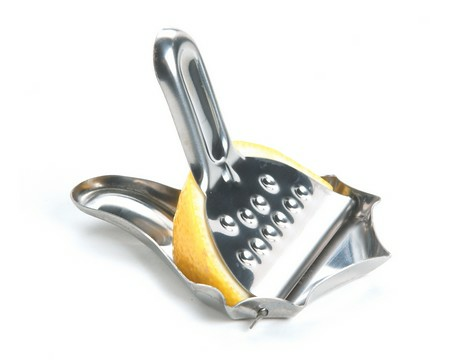 Stainless steel squeezers make getting fresh lemon juice and cinch. Comes in a set of two. Measures 2.5 x 3".